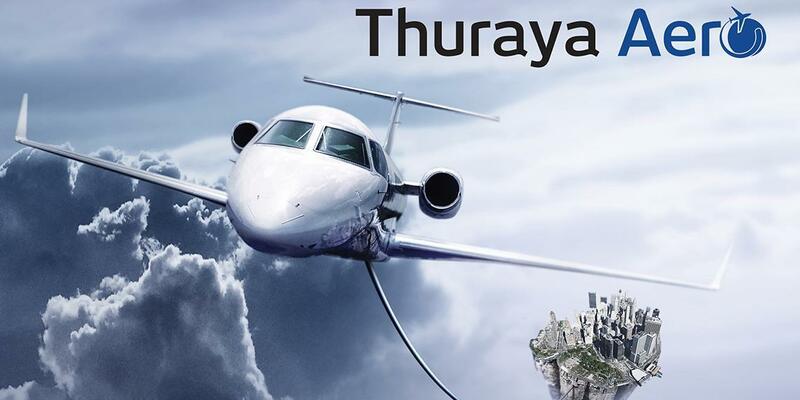 Thuraya Telecommunications Company, has announced the launch of Thuraya AERO, a satellite communication service that enables in-flight connectivity for internet access, voice calls, text messaging and high-speed data applications on board small to medium sized aircrafts. Developed in collaboration with the Aero Group, a consortium of global technology and service innovators consisting of Cobham, SCOTTY Group, SRT Wireless and led by smp aviation, Thuraya Aero is suitable for fixed wing and rotary wing aircrafts as well as any other air platforms flying missions beyond line of sight. 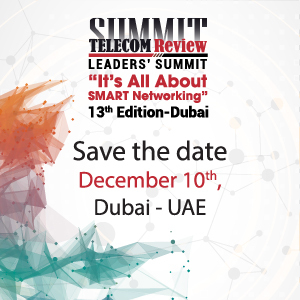 Thuraya Aero enables applications requiring real time airborne data such as search and rescue (SAR), ISR (Intelligence, Surveillance and Reconnaissance), telemedicine, military operations, office-in-the-sky and border surveillance. Its unique capabilities allow Thuraya to provide services to a wide range of market segments including government, military, enterprise and disaster relief. 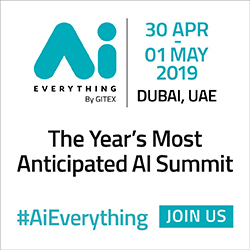 Ahmed Al Shamsi, acting Chief Executive Officer at Thuraya iterated that launching Thuraya Aero is a vital first step towards the company’s efforts to build a considerable presence in the Aero sector that takes operational efficiency for its customers to a whole new level. This is understood by businesses across a wide range of sectors and now with Thuraya Aero, the company is in a strong position to help the aeronautical sector. With negligible installation expenses and easy conversion of existing L-band systems, Thuraya Aero is set to offer an exciting and attractive alternative to anything currently available on the market. Designed to operate at IP broadband speeds of up to 444kbps in single channel configuration and up to 700 kbps with a dual channel system, Thuraya Aero also comes with a built-in video transmission capability that offers real time video streaming using on board HD camera systems. This makes it well suited for ISR & SAR aircrafts and other air platforms. Thuraya’s L-band satellite technology is the best choice for airborne platforms flying at medium or low levels because transmission is unaffected by weather conditions. For business aviation, Thuraya Aero provides affordable VIP and Executive in-flight connectivity. During flight, executives can talk on their own smartphone; send and receive text messages; access email and internet with any mobile device and hold video conferences. Manfred Scheiring, chief executive officer at smp aviation said: "Through our partnership with Thuraya, we are able to provide airborne satellite communication on a robust and flexible network to deliver considerable operational cost savings and affordable as well as calculable airtime costs. An extensive range of airtime packages will be offered, alongside 24/7 hotlines for customer support. The airborne system will include all necessary hardware and software, with expert local service partners for each market." Thuraya Aero offers a simple interface to onboard sensors and equipment. It can be easily installed on any plane. The hard-ware and software components to communicate with the satellite systems of Thuraya are developed in partnership with the Aero Group. This powerful combination of well-known aerospace solution suppliers has already secured all necessary aero-approvals to offer these high class products to the aeronautical market.